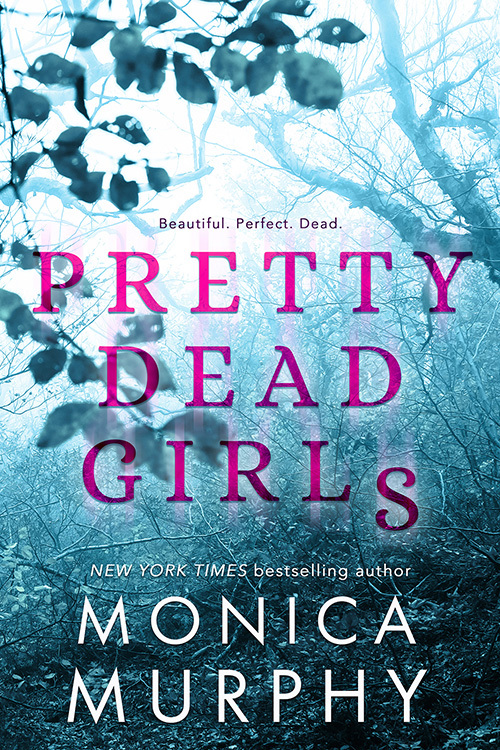 3.5 Stars for Pretty Dead (Mean Larks) Girls! The whole time I was reading Pretty Dead Girls, I was thinking Larks = Mean Girls, and someone is offing the Mean Girls. If you know me at all, you know I have a pretty (LOL) odd sense of humor so I found this rather ironic and laughed quite a few times. Penelope (aka Pen) is the character that we follow the most. She's the one that I found the least mean and the most endearing. Her friends, not so much. When Gretchen (anyone else see the parallels here) is murdered the town of Cape Bonita, mostly the school goes into chaos. What follows is just craziness. The authors writing is flawless and the characters are extremely developed. However, I had a really hard time connecting to them and staying engaged. Maybe it was me. Maybe it was the whole mean girl - who is killing the Larks theme? Mostly, I think it was me. So, if you're a huge fan of Mean Girls, Cruel Intentions, secret societies and murder - this book is just right for you! Step into the world of Cape Bonita and try to figure out who is killing the Larks!